NEMA Standard Series Three Phase Asynchronous Electric Motor is high efficient products to meet with the needs of matching with the machinery and equipments exported from China to North America. 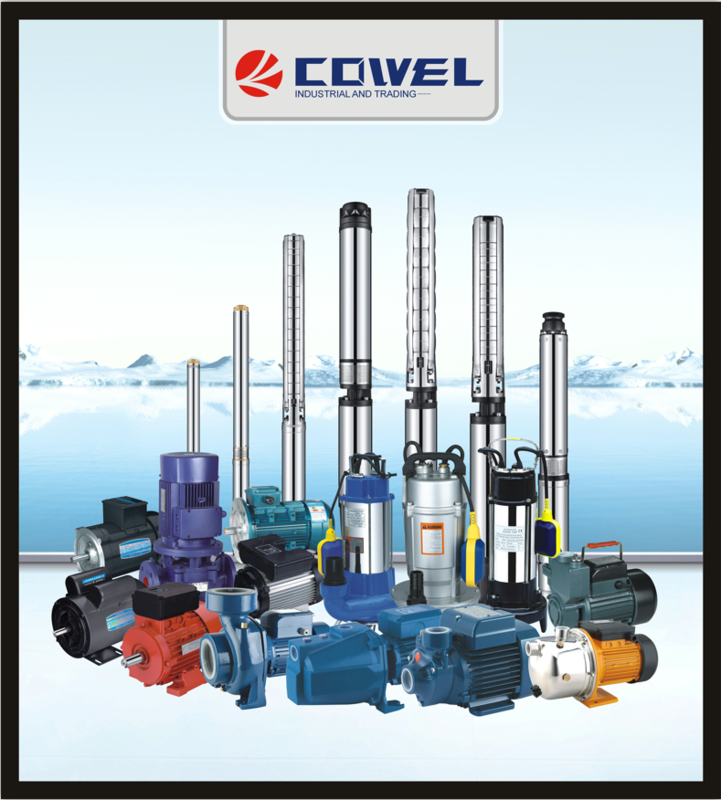 They are designed and manufactured according to the network voltage, the NEMA standard of America, the EPACT high-efficiency evaluation index and the C390-93 standard of Canada. The products have already passed through the test by America AE and gotten approved by CC of Department of Energy and CSA of Canada. Nema 380V Hybrid Stepper Motor has many merits such as new style, exquisite workmanship, convenient maintenance, big start torque, low temperature rise and low vibration and low noise, etc. 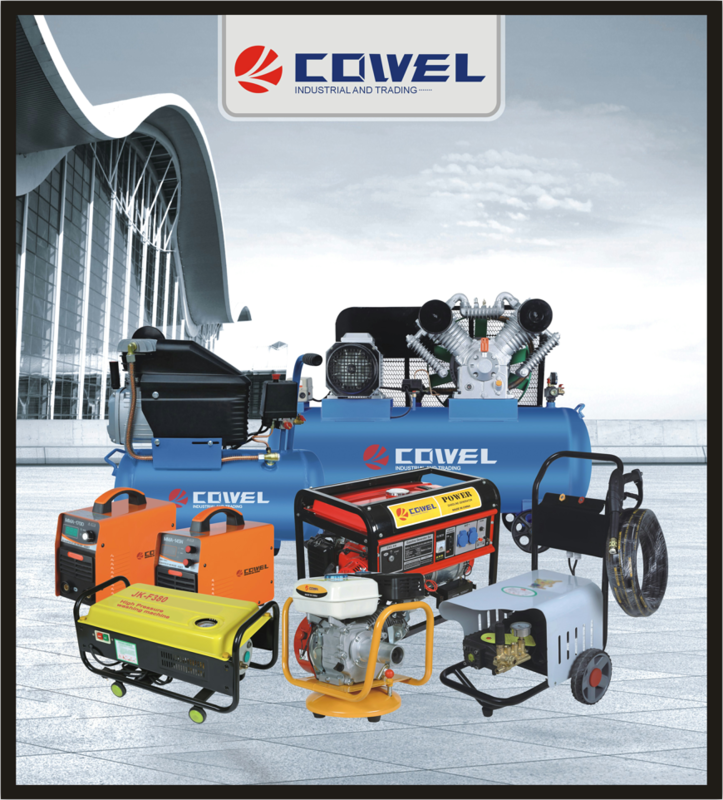 They are suitable to use with all kinds of powered mechanical equipments at occasions without any special request. They can also be specially manufactured according to the user`s requirements, such as model T,TC or TD, with insulation grade of H and different frequency and voltage, etc. 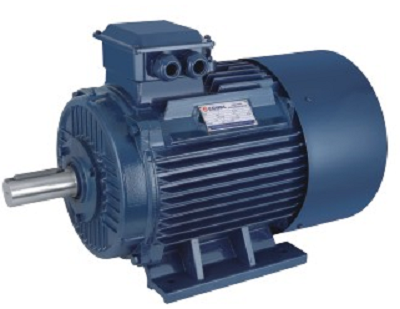 Looking for ideal NEMA Three Phase Motor Price Manufacturer & supplier ? We have a wide selection at great prices to help you get creative. All the Nema 380V Hybrid Stepper Motor are quality guaranteed. 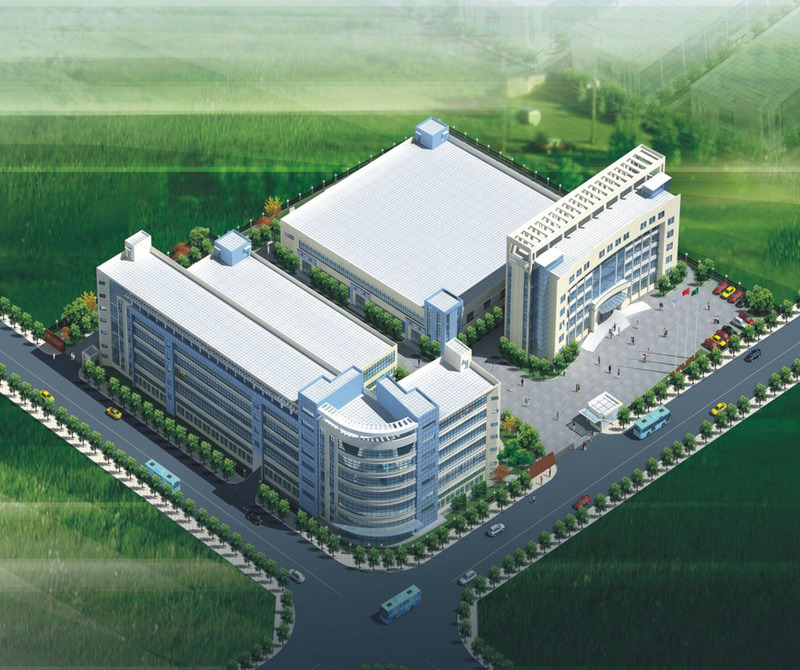 We are China Origin Factory of Three Phase Stepper Motor Nema 23. If you have any question, please feel free to contact us.